All Scouts, volunteers and their families are invited to join us for the Arrowmoon District Picnic! 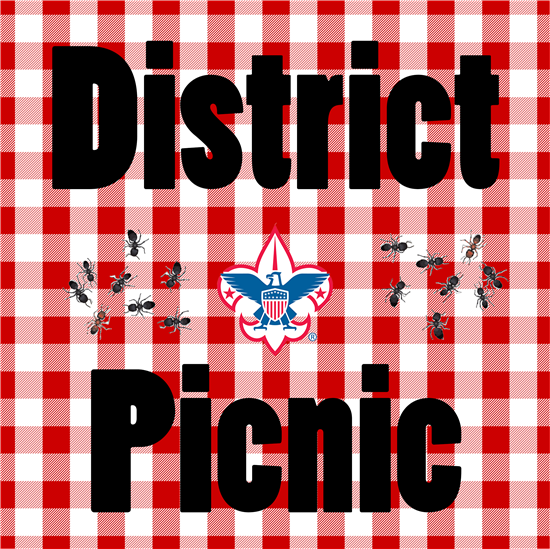 We’re closing out the summer with a picnic with our Arrowmoon District Scouting friends! Invite friends who might be interested in joining Scouting. An information table with information about Scouting and area units will be set up. 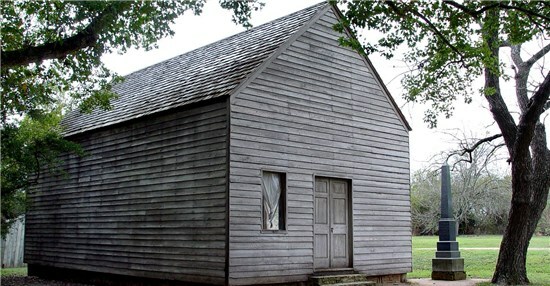 The Star of the Republic Museum and Barrington Farm are located at Washington on the Brazos State Park. Fee. free to arrive a couple of hours before the picnic begins to visit one or both of the amazing venues on your own. There is a cost for both. Because Washington on the Brazos is known as "the birthplace of Texas", district volunteers will be offering an opportunity for Scouts to work on either the Texas Award or Badge. The Texas Award/Badge workshop will begin at 6:00 in the picnic area and the Scouts will be traveling to Independence Hall which is on the property. We need to know if your Scout would like to participate in this opportunity and more information will be asked in the RSVP link below. For late-breaking news and announcements, join our district Facebook page, and sign up for our district texting service and e-mail newsletter. How many people are attending from your family? 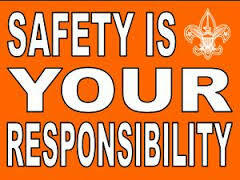 Area volunteers will be offering an opportunity for Scouts to work on either the Texas Award or Badge. How many Cub Scouts will be participating in the Texas Badge? How many Scouts will be participating in the Texas Award?